Trees are engaged in countless complex cycles and they constantly struggle for water, light and their own survival. This struggle has led to some astonishing abilities: trees communicate with one another, give each other assistance, collaborate with fungi and other creatures, have memories and have even developed their own version of the internet! 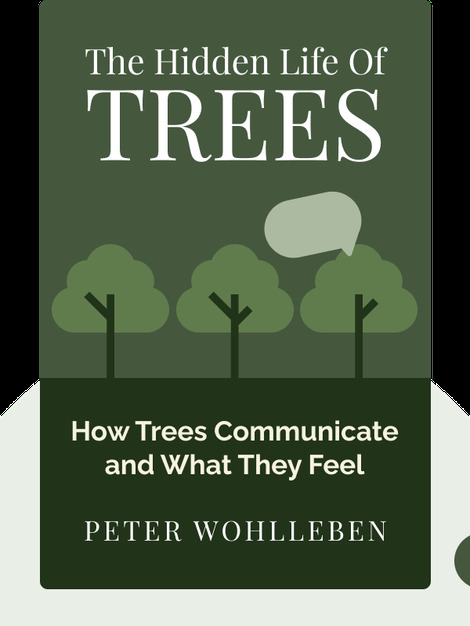 Peter Wohlleben studied forestry and, for more than 20 years, worked in forest management. He quit his job to start his own forest enterprise in Germany’s Eifel region, where he championed alternative forestry and advocated for primeval forests. 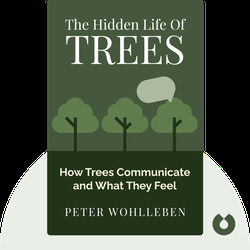 He has published multiple titles about forests and environmental protection, one of which is called Der Wald – Ein Nachruf (The Forest – An Obituary).